Kurdistan Press Agency (Kurdpa): An adolescent, Kurdish Kolbar (porter), from the city of Sardasht, was shot wounded by direct shots of Iranian military forces. 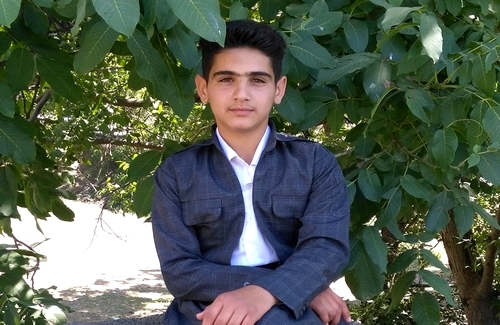 According to reports received by our agency, a Kurdish Kolbar, Mehran Dehestanirad, 15, from Doolatoo village in the city of Sardasht by direct shots of Iranian military forces. He was wounded in the leg and was taken to a hospital in Sardasht. Kolbari (carrying goods on their backs from the Iraqi Kurdistan to the Iranian Kurdistan) in order to make a living is a dangerous job. The economic crisis in the Kurdish provinces of Iran, especially in the border regions, is one of the main causes of taking up this job by people. Kurdish Kolbars who have to take up this job to earn a living more often lose their lives due to different reasons such as being shot dead by the Iranian military forces, frostbite or landmine explosion.